Motörhead frontman Lemmy Kilmister passed away on December 28th of cancer, and as a fellow rocker myself his influence is felt in every corner of the world. 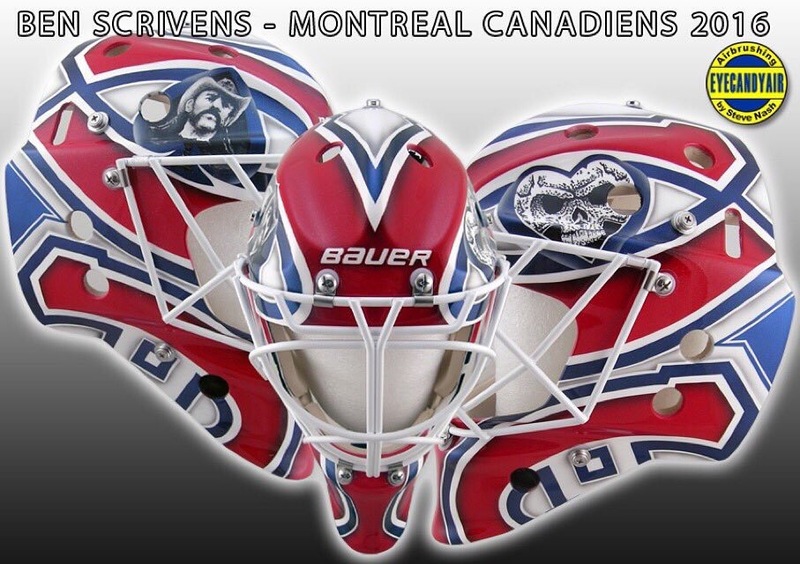 But this goalie mask tribute by Scrivens is the most unique I’ve seen of all the thoughtful things that have popped up since Lemmy’s passing. Just a fantastic looking design. But I still hate you Montreal. And Lemmy would want it that way.